The Maswik Lodge Grand Canyon is a specially-designed hotel operated directly under a special concessionaire as part of an agreement with the federal government. It is favored by travelers from around the world. Nestled deep within the Ponderosa Pine Forest in the world-renowned Grand Canyon Village, the Maswik Lodge is situated just a quarter of a mile from the ever-popular South Rim. Constructed in the 1960s, the building and each of the rooms are styled in a contemporary manner, yet, reflect the rustic, western atmosphere of the region. The structure has a rich, deeply cultural history that attracts numerous guests. The great stone pillars of the beautifully-constructed lodge stand from the original building, which was named the “Motor Lodge”. This was built in the late 1920s by the popular Fred Harvey Company in collaboration with the Santa Fe Railroad. This was popular during the time when travelers could utilize their automobiles to visit the national park. 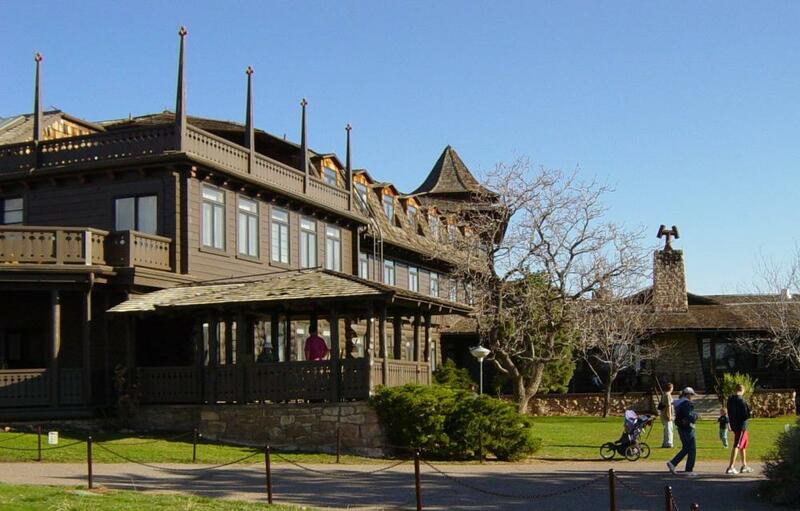 Throughout the next few decades, many changes occurred leading up to the demolishment of the original structure and the construction of the lodge that now stands within the Grand Canyon Village. The name “Maswik” is believed to be a name of one of the many residing Hopi Kachinas that lived in the area. He stood guard over the Grand Canyon. It is said that he was highly dedicated to the task, as well as the park and all that was a part of the natural wonder. Today, this lodge stands with a total of 250 rooms. 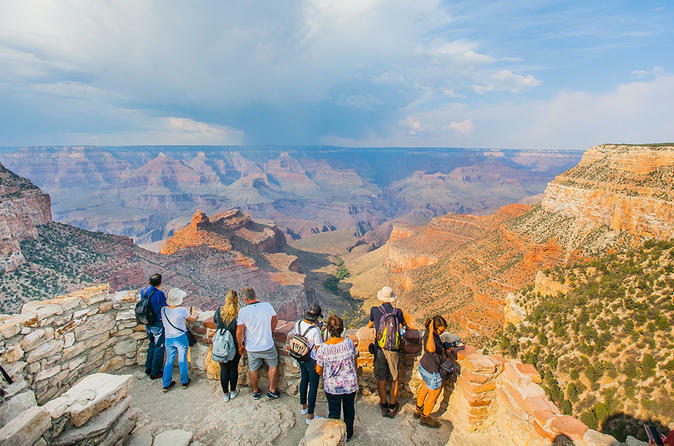 Inside, you will discover a Registration area, a luxurious gift shop, a high-quality food court that includes a pizzeria, and numerous amenities that will make your trip to the Grand Canyon South Rim a highly memorable adventure. The Maswik Lodge North – These amazing rooms span over twelve buildings, each of which are two stories. These rooms contain a large number of amenities including air conditioning, satellite television, and large beds. 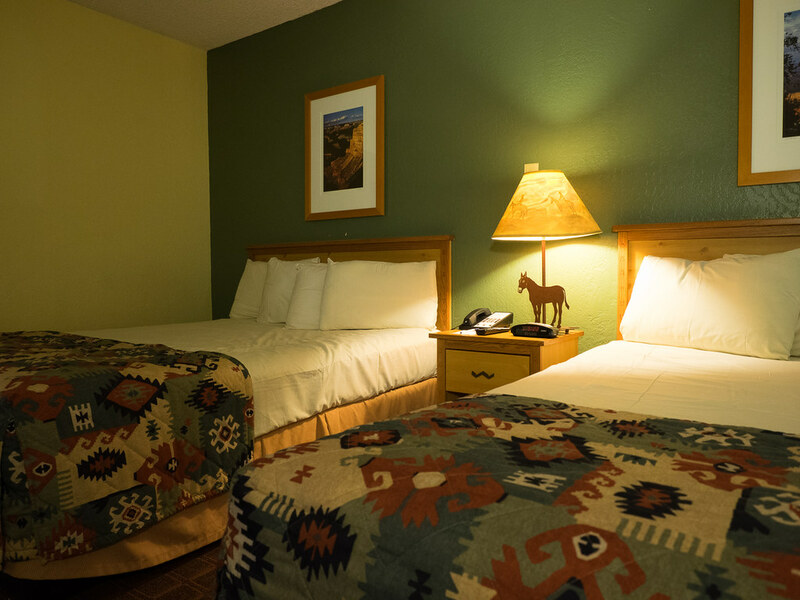 The Maswik Lodge South – These rooms reflect the size and design of motel rooms and do not feature air conditioning. However, a small refrigerator, satellite television, and similar amenities are offered. The Maswik Lodge Accessible Rooms – These rooms are designed for those that require special accommodations. They include roll-in showers and plenty of room to move. To learn more, simply call 888-297-2757. 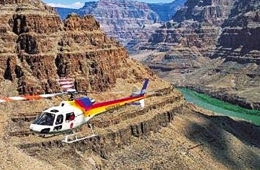 You can enjoy a fascinating, bird’s eye view of the South Rim by boarding an executive-style, high-class airplane. 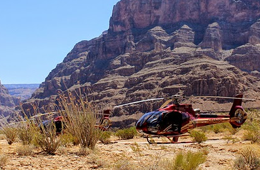 To optimize your experience, you may also add a wonderous helicopter flight that spans over the beautiful landscape of the national park for nearly half an hour. Not only will you enjoy the luxury of flying, but, you will be provided with the unique opportunity to hike through the amazing trails and be provided with a top-quality lunch. This family-friendly tour offers panoramic overlooks, vistas that will leave you in awe, as well as special trails that offer the best in plant and wildlife varieties. It was an amazing experience. I would do the adventure again it was that amazing. The South Rim bus tour allows you a relaxing, narrated journey through one of the most popular regions of the Grand Canyon. This family-friendly tour also allows you to experience the IMAX film of the national park, which is located at the National Geographic Visitor Center. You will also have the unique experience of visiting Mather Point and Bright Angel Lodge. 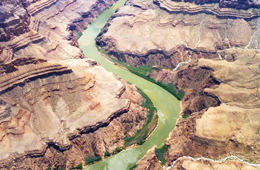 Additionally, you may upgrade to a jeep tour as well as a Grand Canyon helicopter tour. It is long journey but worth it, an amazing view of the Canyon. The tour well organised and I would recommend this tour. I had wonderful trip. 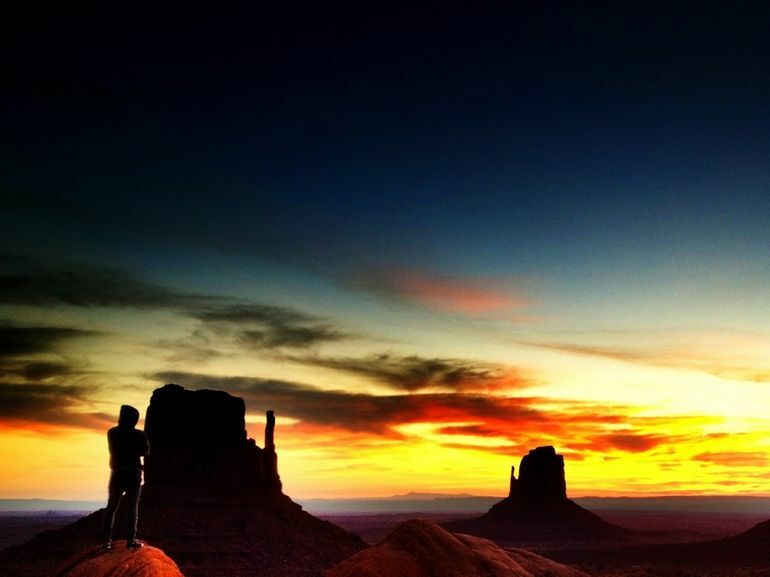 The sunrise in Monument valley is breathtaking. While residing at the Maswik Lodge Grand Canyon, you will have the unique opportunity to take part in a 7-day National Parks Tour. This tour allows you to explore the Zion National Park, Bryce Canyon, Arches Park, Canyonlands Park, and numerous other locations. Not only will you be offered numerous hiking opportunities, but, you will also be able to take a fun-filled helicopter tour! I believe this may be the best trip I’ve had! My favorite parts were Zion, Bryce and Arches National Park. I loved everyone in my group and Vern was an awesome tour leader! Great trip at a great price. I highly recommend it!